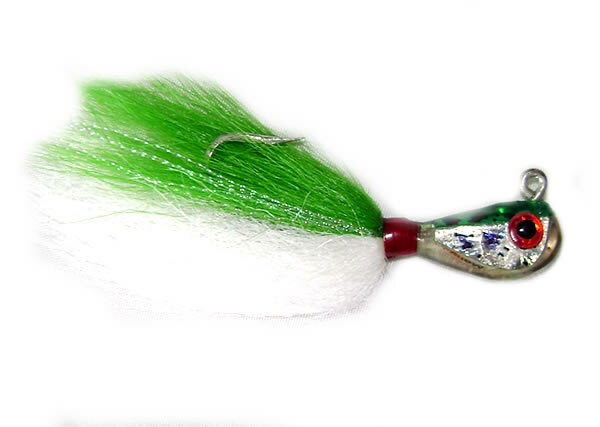 Dressed Hook. 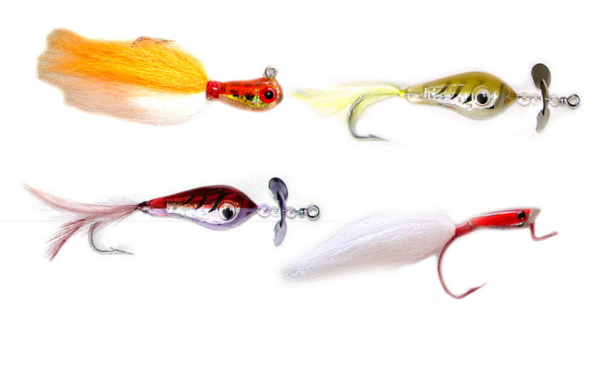 Mango Guppy spinner lures. 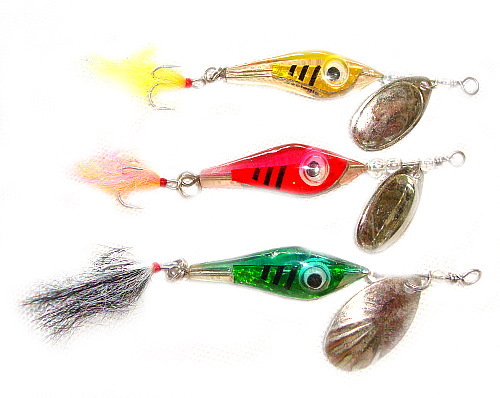 Original effective mini minnow lure artificial bait for pike, perch, trout and bass species. 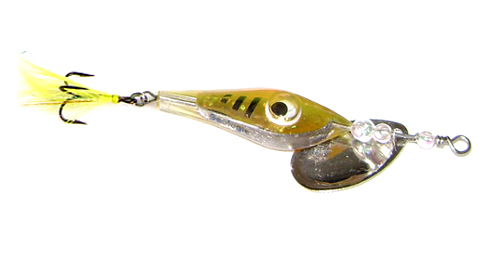 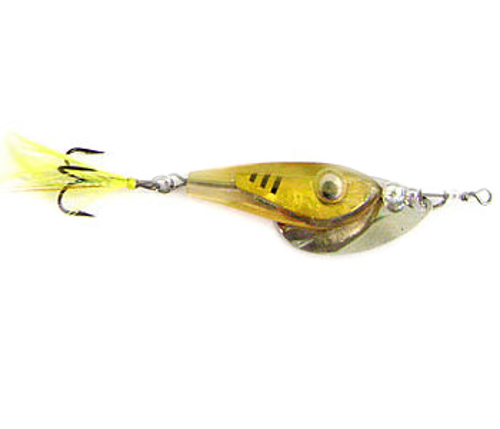 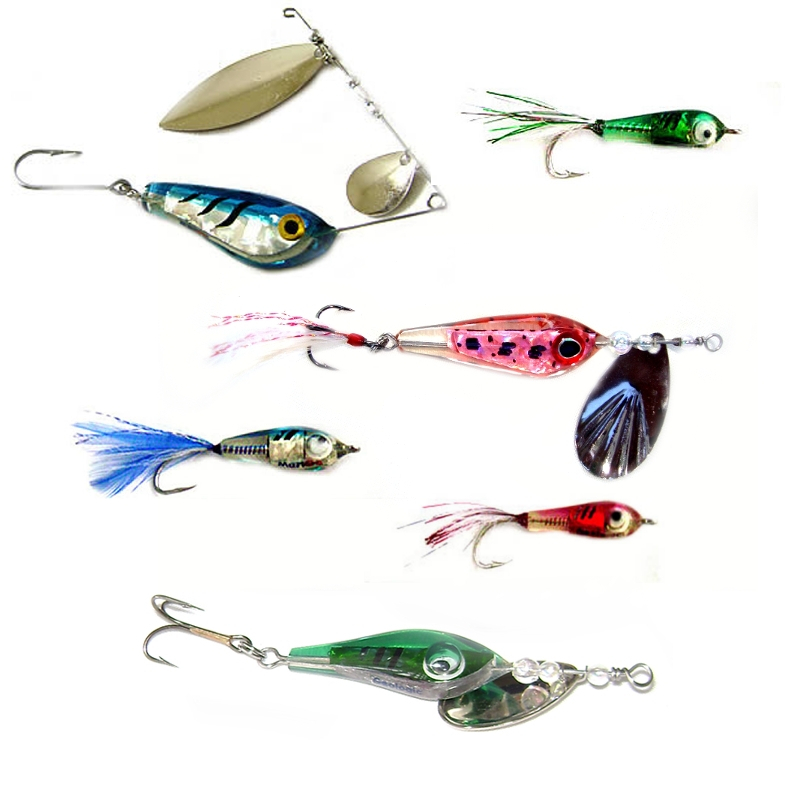 You can not go wrong with these catch proven spinning lures.